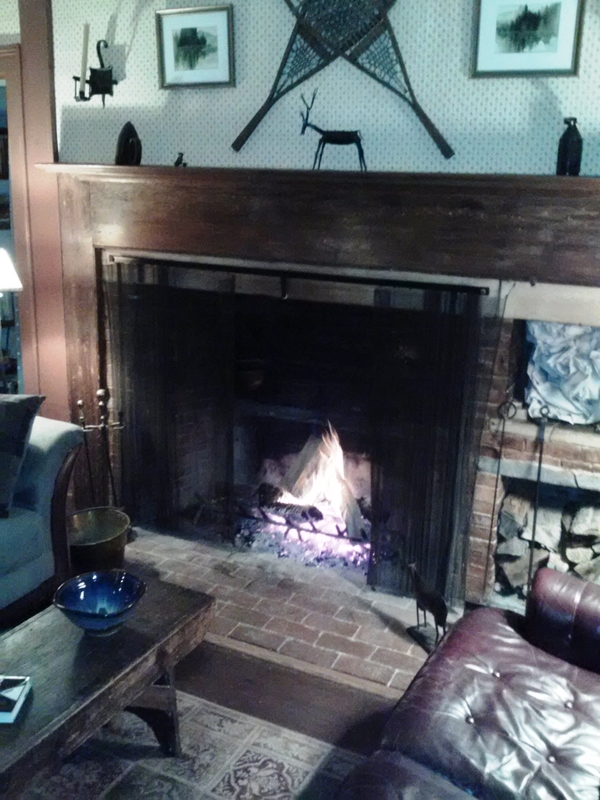 A quiet haven in the mountains between Middlebury and Hancock, The Chipman Inn in Ripton is the place for farmhouse cooking, a book by the fire, cocktail or locally brewed beer in the Taproom, good company, great stories and a restful night’s sleep. 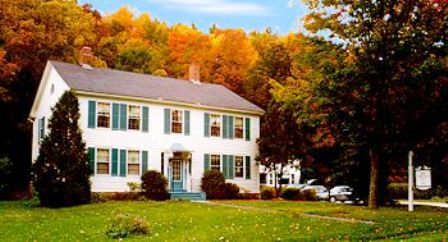 Seven miles from Middlebury, The Chipman Inn is close enough to enjoy the activities of the busy college town yet is situated in the middle of Robert Frost country where the poet lived near the Breadloaf Campus for 39 summers. The Bullock Family previously owned and operated the Chipman Inn from 1978 to 1985 and recently returned after 27 years. 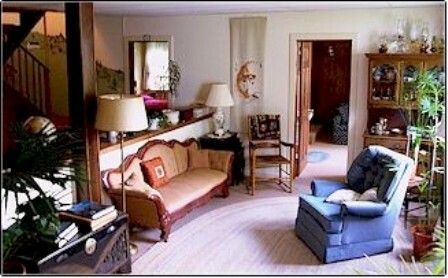 The inn is small, informal and cozy. Our eight guest rooms have private baths and are individually furnished with antiques. 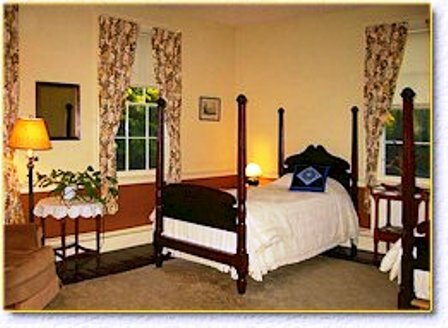 Most rooms are air conditioned, and Wireless internet is complimentary throughout the inn. 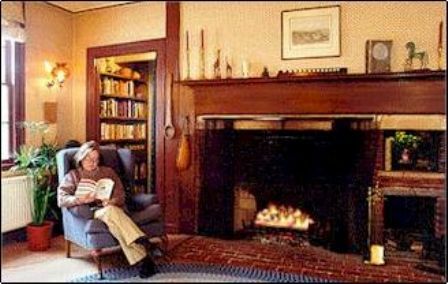 We have a television lounge with satellite hook-up, and the inn is full of books as guests usually seem to prefer curling up with a good read. The inn’s Taproom has the original kitchen hearth with a fireplace for cooking and a beehive oven. 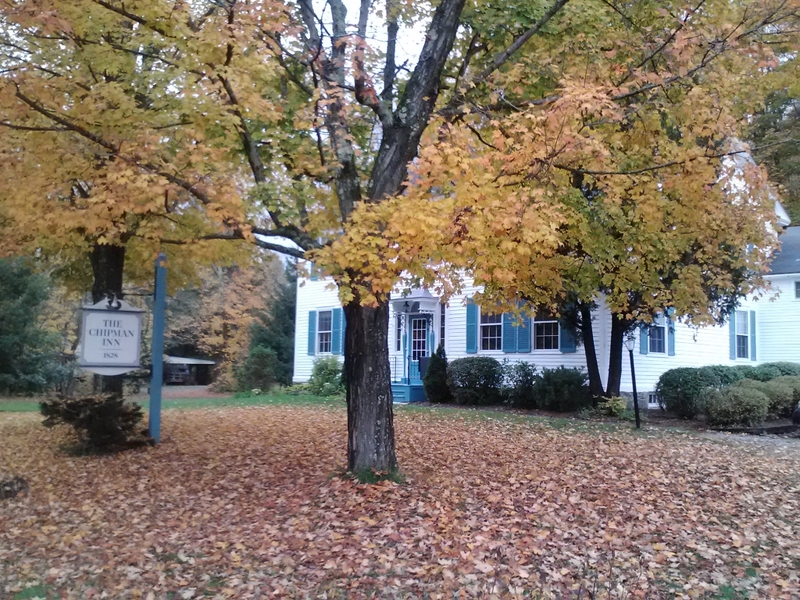 An Inn for all seasons, The Chipman Inn is close to the Green Mountain National Forest trail system for Inn to Inn Biking, Hiking, Skiing and Snowshoeing programs. Both the Rikert Ski Touring Center and Middlebury College Snow Bowl are nearby. 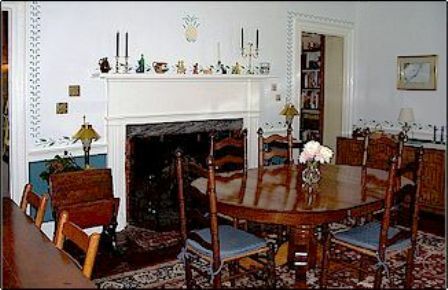 The Chipman Inn is the perfect family setting for Middlebury College events. Come to enjoy all four seasons on the mountain and have a respite from the hustle of everyday life. You are always welcome!